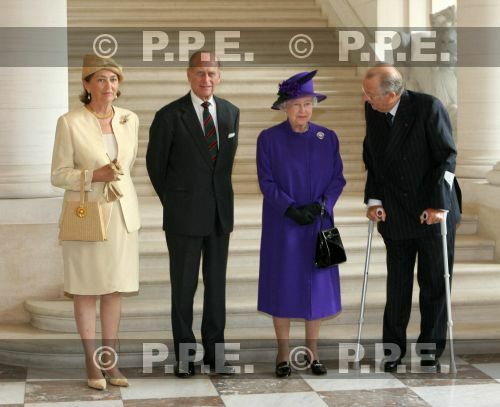 12-07-2007 Laken Queen Elizabeth, Queen Paola, King Albert, prince Philip the Duke of Edinburgh pose at the royal palace in Laken. The British royal couple are on a one-day official visit to Belgium during which they attend commemorations to mark the 90th anniversary of WW I. If you have any questions please call or e-mail us with your inquiries.